It is no secret that pain is an annoyance that can sometimes hinder your quality of life. However, it can also be your body’s way of sending you a message. Sometimes pain can be a result of an underlying condition that you might not even know about. Medication can be used to provide short-term relief, but if you are suffering from a chronic condition, it won’t change anything in the long-term. If you are looking for a more meaningful solution to your pain, consider physical therapy. It has been proven to provide long-term effects and the results can be felt after just a couple of short sessions. Give The Performance Refinery a call today for more information on our treatment services! Chronic overuse injuries, such as tendonitis, plantar fasciitis, or carpal tunnel syndrome. Chronic pain syndromes, such as fibromyalgia, which may affect nerves and muscles. Degenerative joint conditions, such as osteoarthritis, which produce chronic pain and inflammation. Areas of internal scar tissue buildup that can restrict neighboring muscles and connective tissues. General muscle weakness, due to poor posture or an unbalanced body, that can cause knots or spasms. Modern medicine tends to turn to drugs early and often, in an effort to alleviate pain problems. Unfortunately, this approach doesn’t always work in the long run. The drugs may mute the pain while they’re in your system, but the underlying problem that’s causing the pain remains untreated. As long as that untreated condition persists, so will your long-term pain – meaning an endless cycle of drugs, pain, and then more drugs. 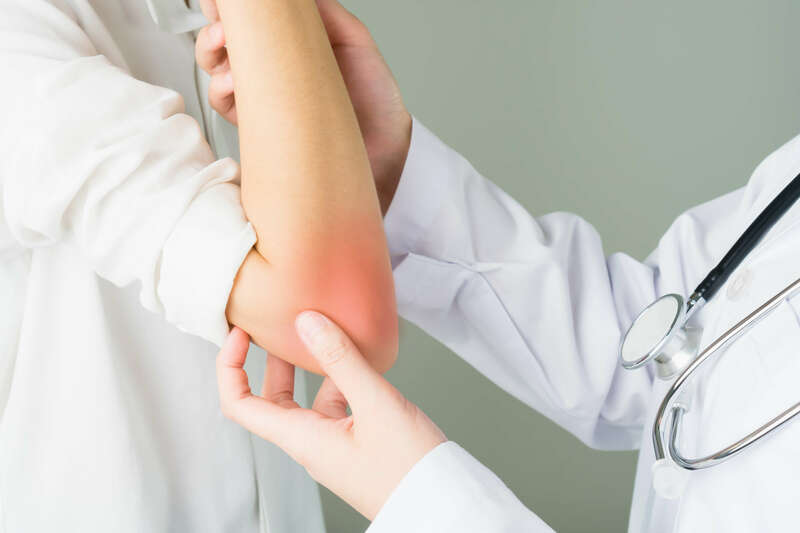 This may force you to use more and more medication as your pain continues to linger, which can become problematic as certain drugs can come with harmful side effects and addictive chemicals. Hot and cold compresses to reduce swelling and inflammation. Deep tissue massage to decrease inflammation of your internal tissues. Ultrasound therapy to enhance blood flow and relax tight muscle fibers through sound waves. Electrical muscle stimulation to stimulate your body’s natural painkillers (endorphins) through tiny amounts of electrical current. Once you’re responding to passive physical therapy, your physical therapist will introduce you to an active physical therapy plan. They will prescribe exercises that address both localized pain and referred pain problems. For example, gentle stretching exercises can loosen tight, painful muscles and increase mobility in arthritic joints, while core training exercises can correct your balance and relieve chronic strain or neurological symptoms in the body. According to the Centers for Disease Control (CDC), non-pharmaceutical pain treatment is actually preferred over pharmaceutical pain treatment, and in most cases, they even do a better job at controlling pain. Our physical therapists can help you get to the root of your problems and stop your pain at its source, without the need for harmful drugs.Call our physical therapy Del Mar Ca office today to schedule your appointment, and we’ll get you started on your path toward long-lasting pain relief.